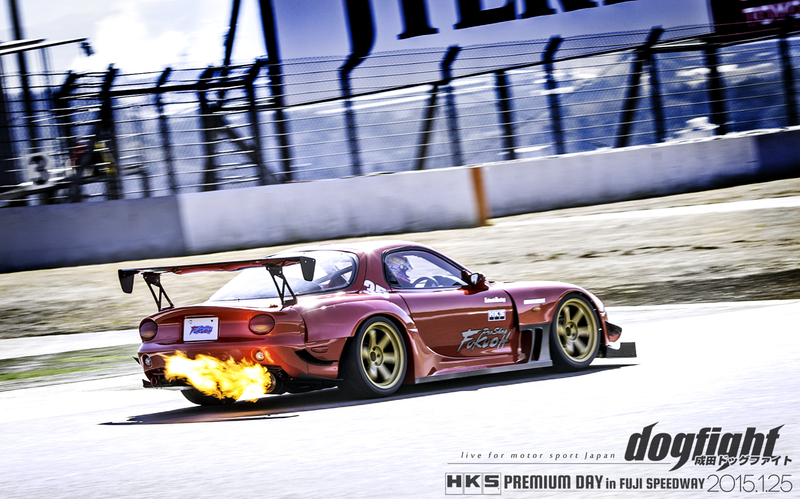 Head over to the wallpaper page to get a hi-res shot of the Pro Shop Fukuoh FD powering out of turn 1 at Fuji Speedway just yesterday. Admittedly, coverage will be slow coming, but expect a steady flow of posts next week; I’ll be working locally and will be home in the evenings to process and write – and there is quite a bit to write about! Seems like, for the most part, every contender in Super Lap was able to cut time this year. Case in point, the Fukuoh FD lapped Fuji in just 1.46.841; nearly a full second improvement over last year’s time. So stick around, I promise I won’t disappoint!